Tyson Fury and Martin Rogan fight this Saturday at the Odyssey arena, in Belfast, Northern Ireland for the vacant Irish Heavyweight title. The two had a press conference earlier this week but unfortunately this time there was no singing, dancing or stand-up routines, but the two Heavyweights had some interesting things to say about each other. Both Fury and Rogan seem in good shape and we should see a good fight. 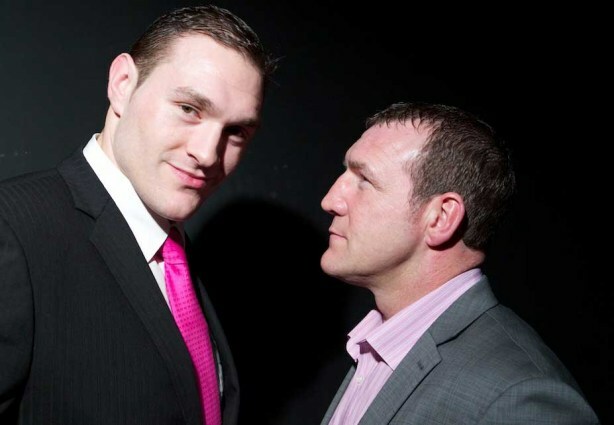 But who will become the Irish Heavyweight champion this Saturday?